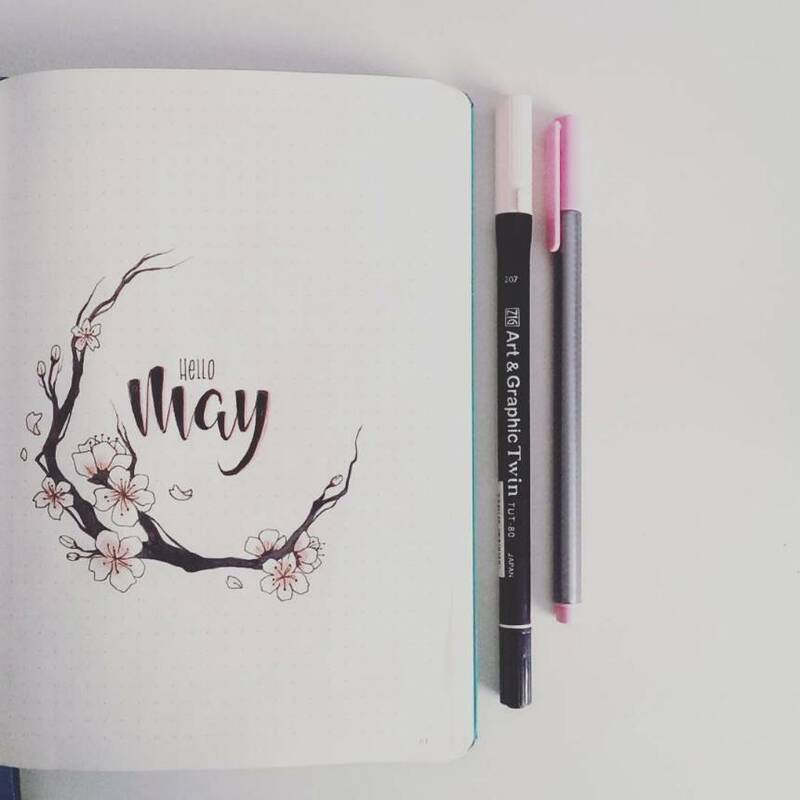 Looking for inspiration for May bullet journal cover pages? 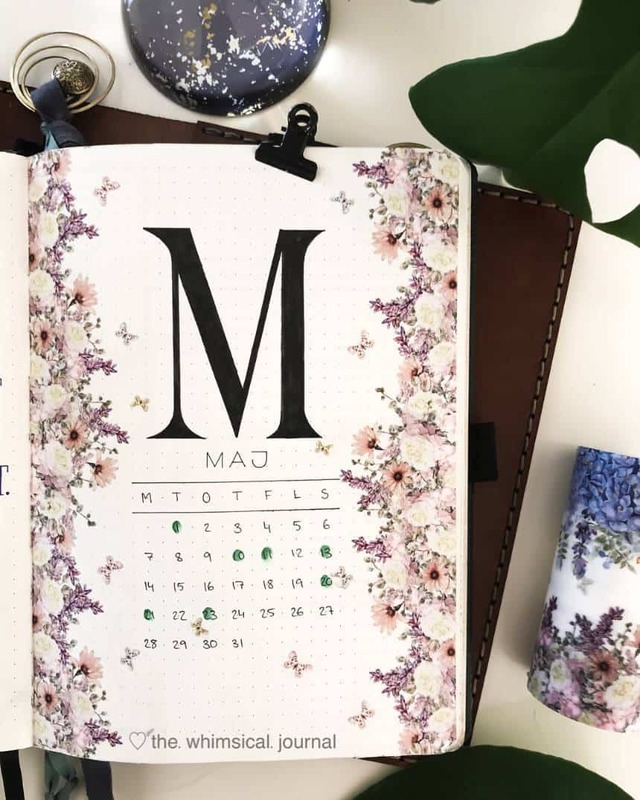 We’ve got the ideas you need as well as plan with me videos you won’t want to miss! 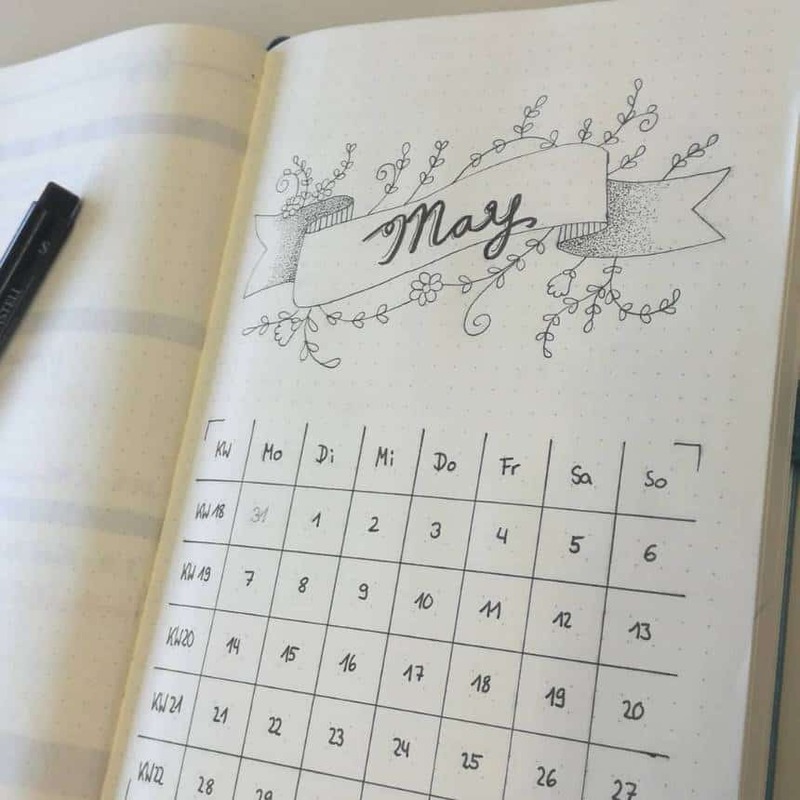 The great thing about using a Bullet Journal is that if you decide you don’t like how a weekly spread or tracker collection is working out you can use the new month to try something different! 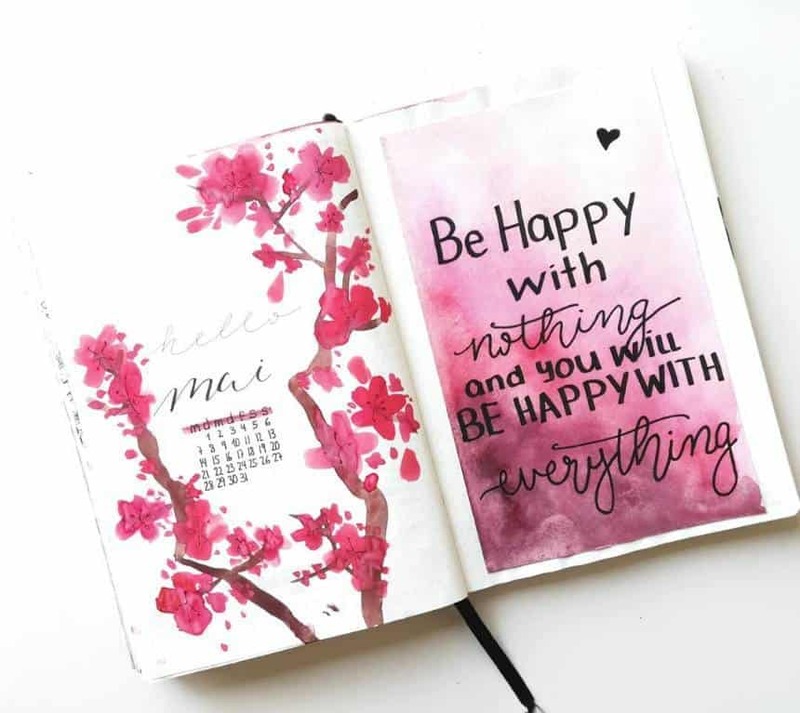 That’s why each month I put together one of these plan with me posts, where I share my favourite cover pages for the month as well as some over the shoulder YouTube videos to inspire you to to try something different! 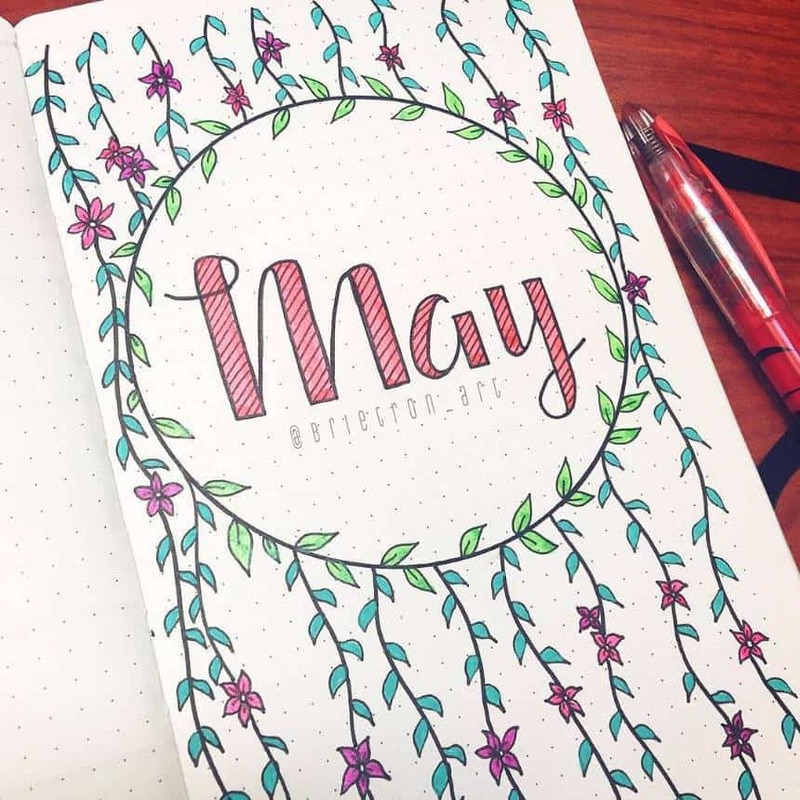 So here’s your inspiration for May 2019! 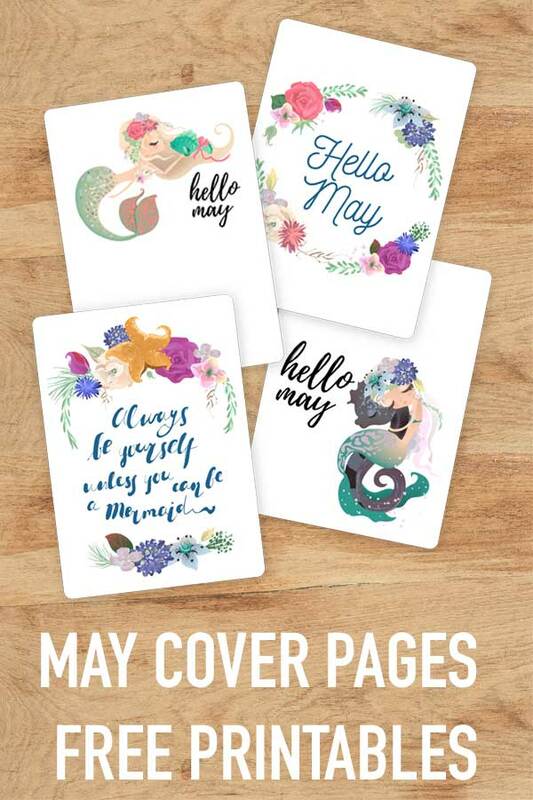 If you’re thinking about a mermaid or floral theme for May be sure to download our free May cover page printables! 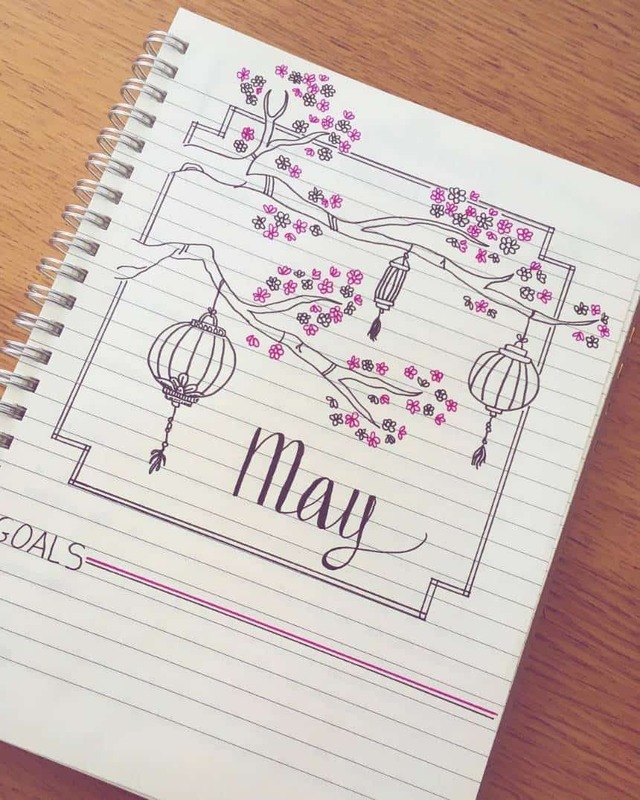 My favourite part of planning for the new month ahead is to grab an ice cold soda and binge watch Plan with Me videos on YouTube! 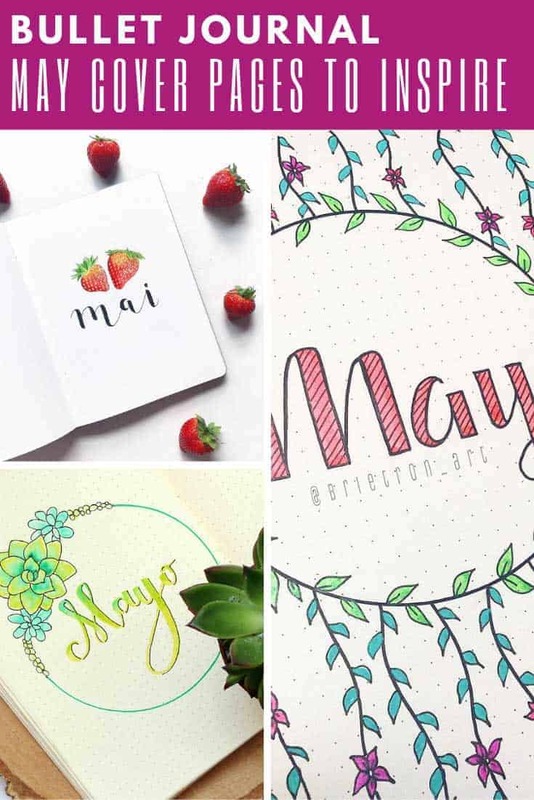 Here are some of my favourites for May. 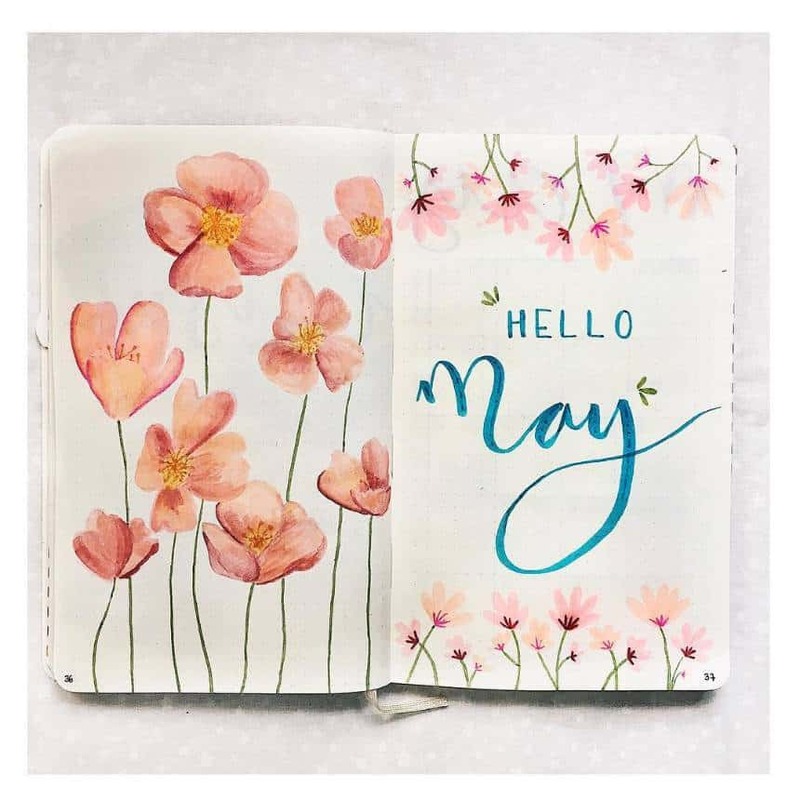 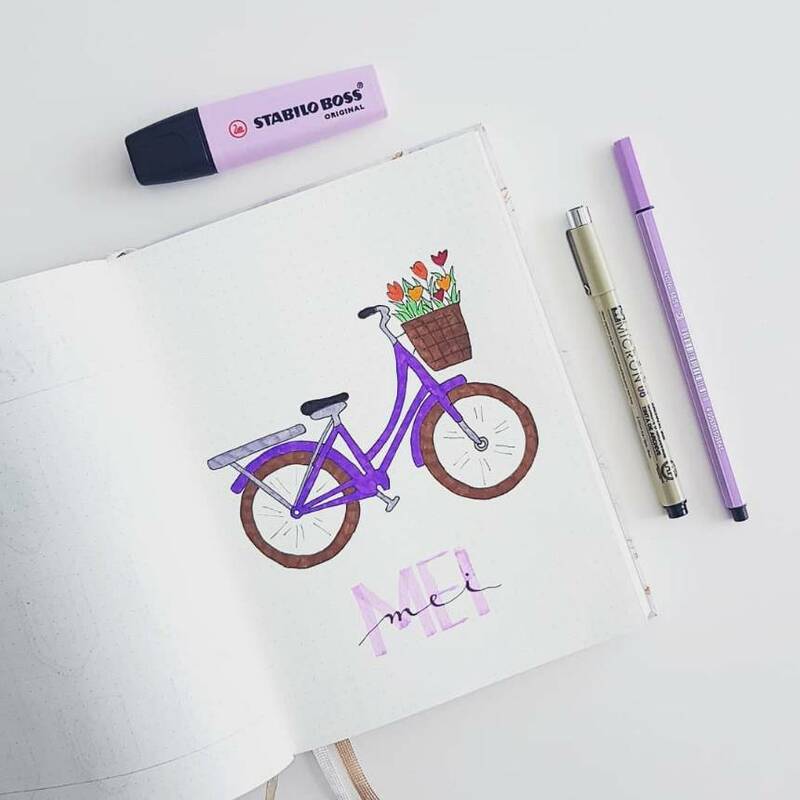 Free April Cover Page Bullet Journal Printables to Welcome the Spring! 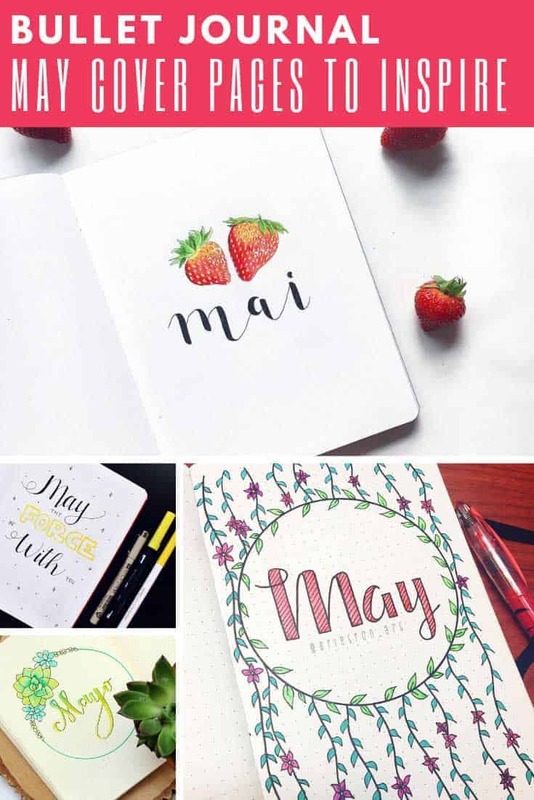 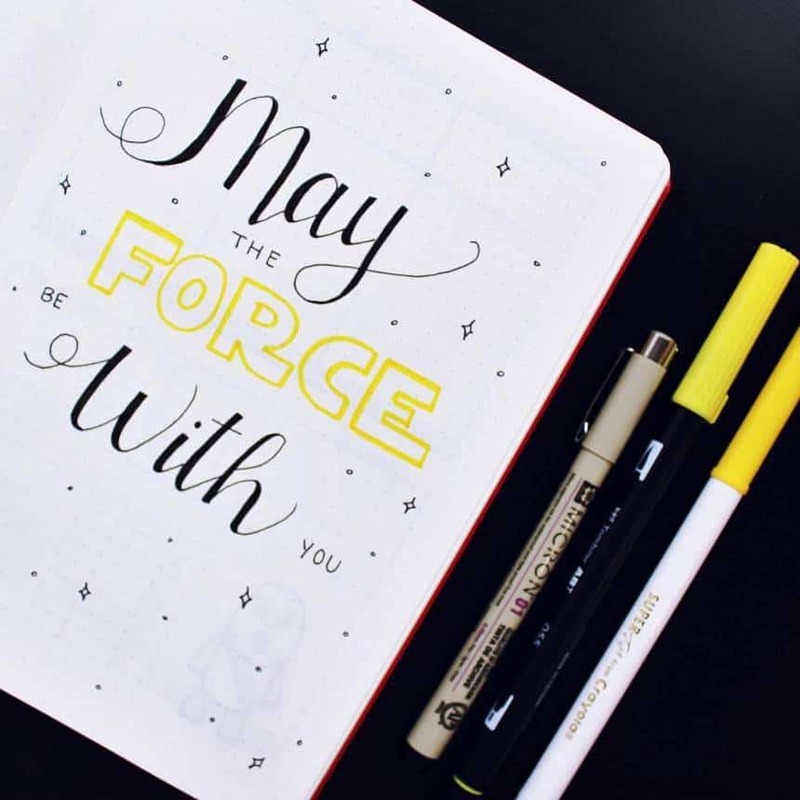 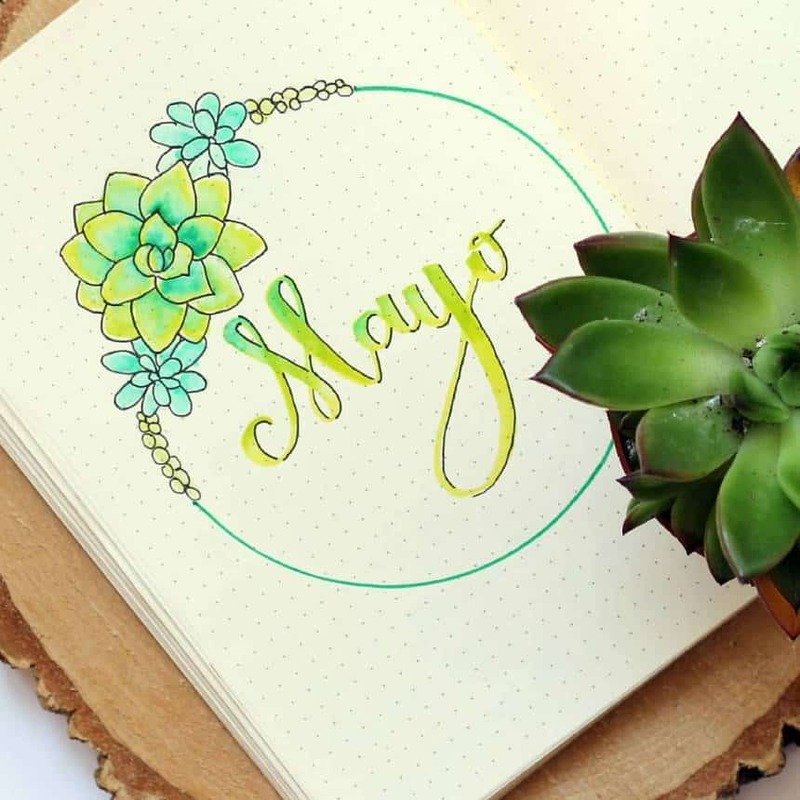 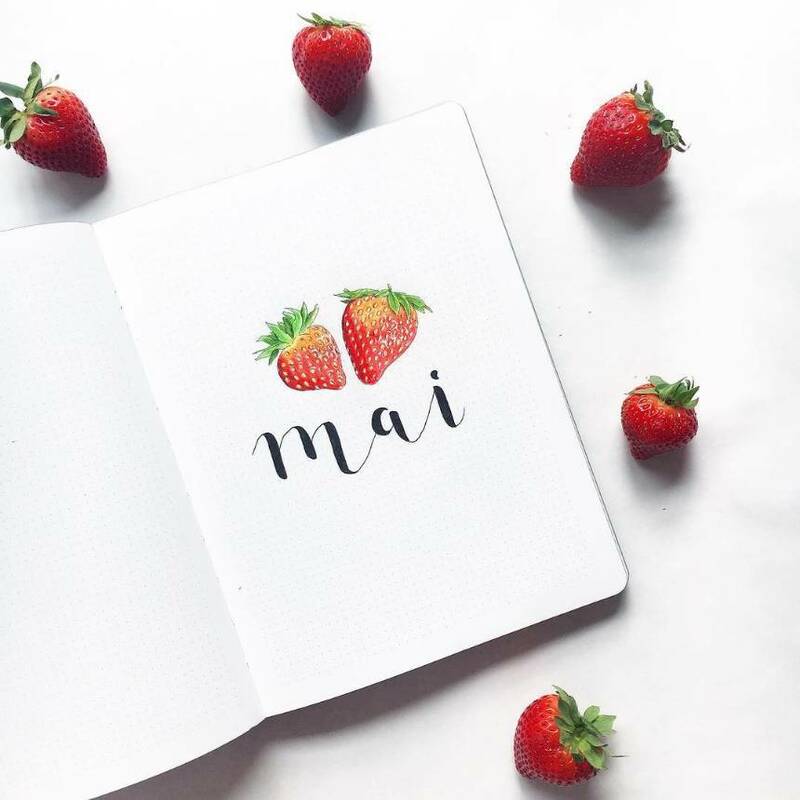 Bullet Journal March Cover Pages You’ll Want to Steal!